Notice: This is an old thread. The last post was 2135 days ago. If your post is not directly related to this discussion please consider making a new thread. 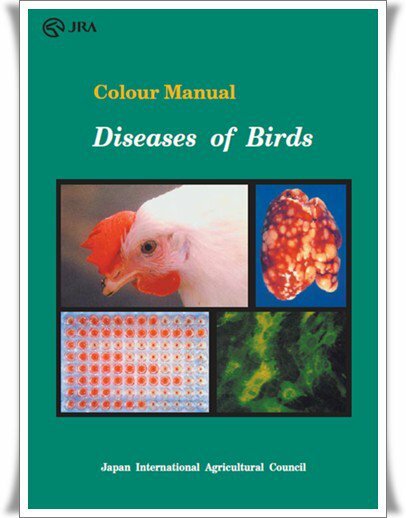 The text-atlas form of this manual has the porpose to provide macroscopic lesions observed in the most common pathologies of the birds. The atlas include bird species like from chickens, ducks, quails, geese, turkey, pet birds. Last edited by Motoko; 20th June 2013 at 03:10 PM. Reason: ADD INFO, IMAGE, DESCRIPTION. Last edited by Motoko; 20th June 2013 at 03:13 PM. Reason: REMOVE INFO. Last edited by Motoko; 27th January 2019 at 01:46 PM. Reason: UPDATE.